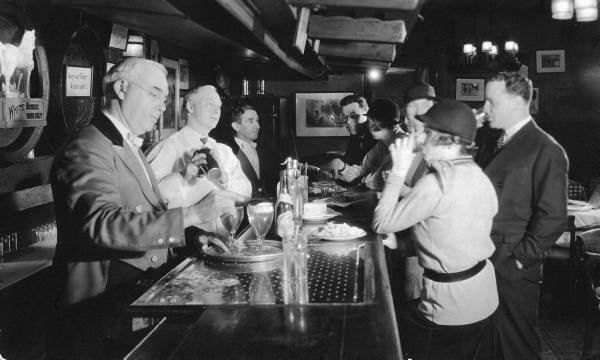 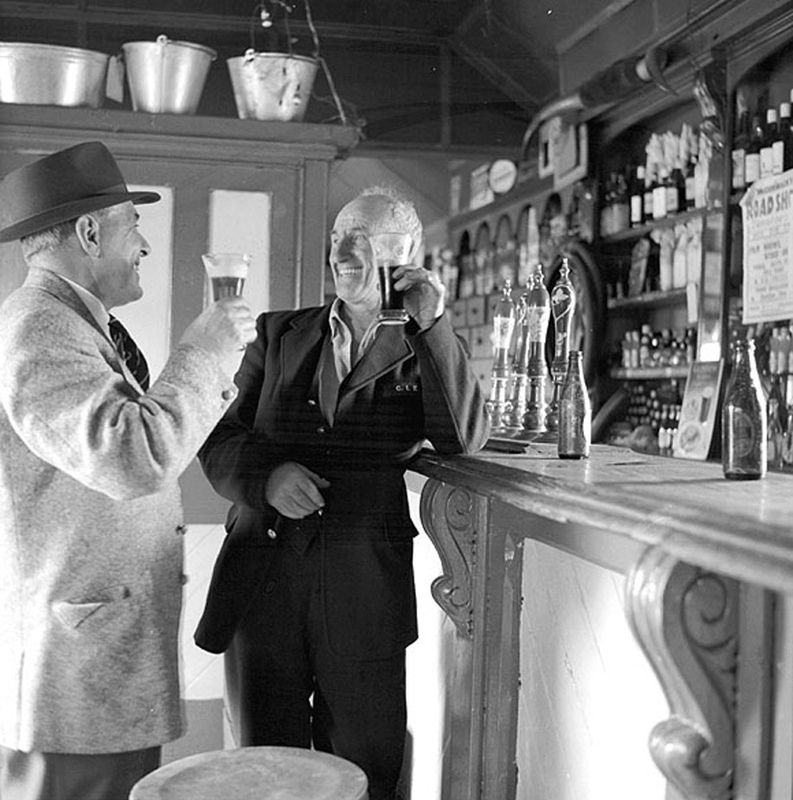 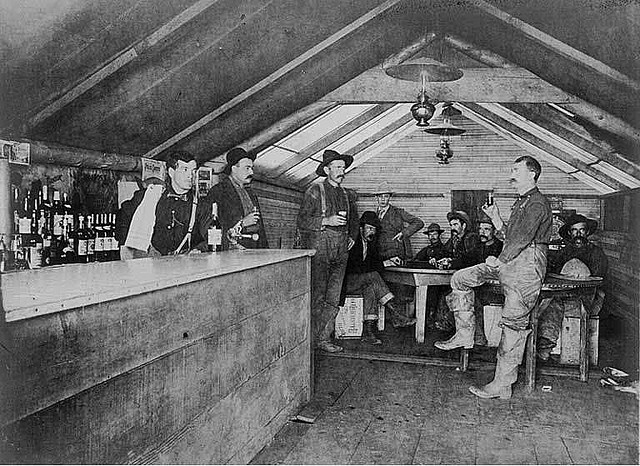 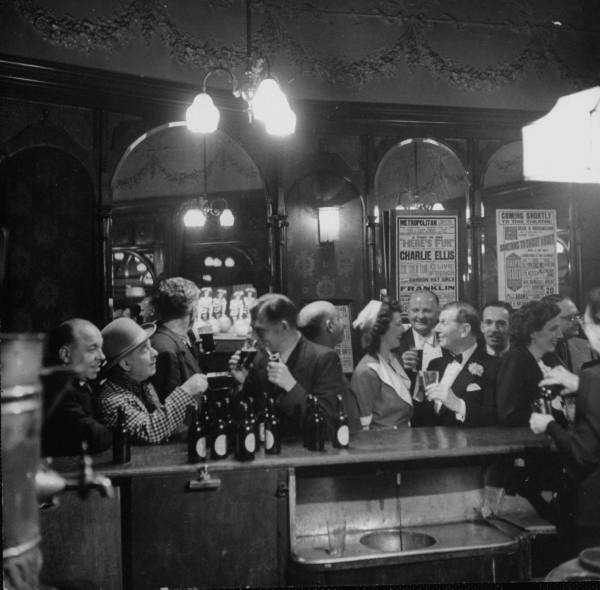 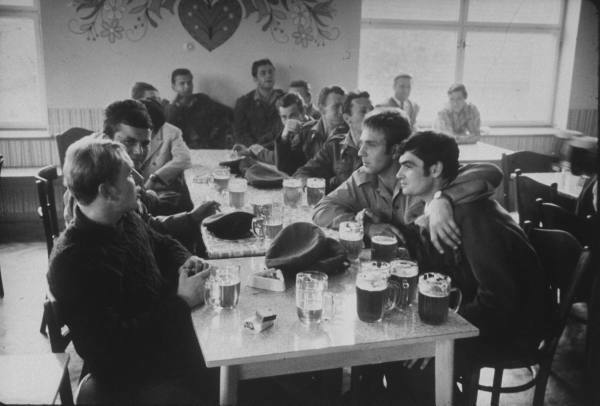 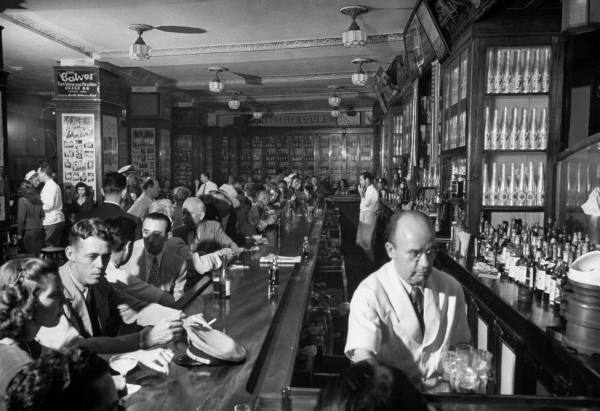 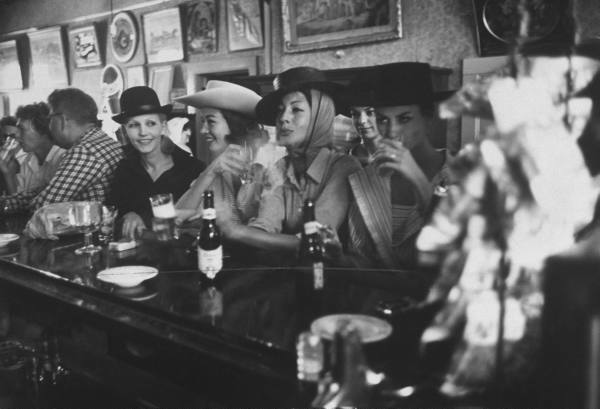 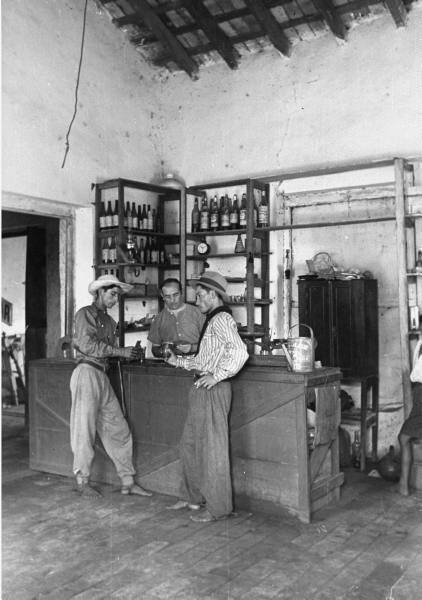 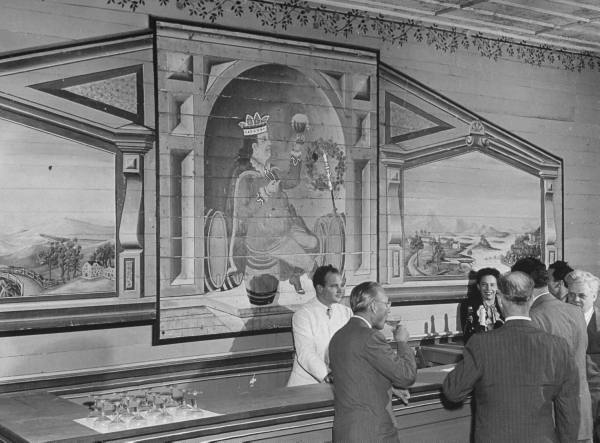 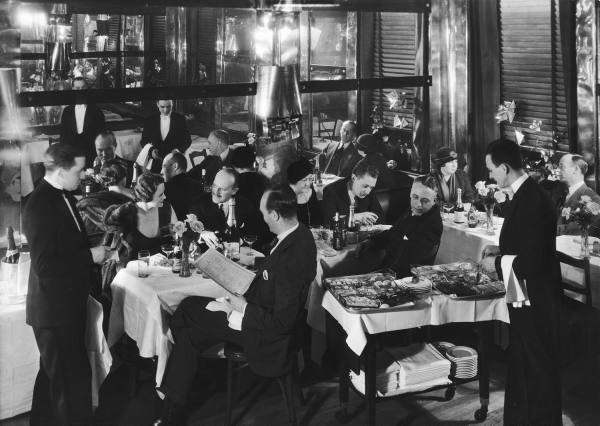 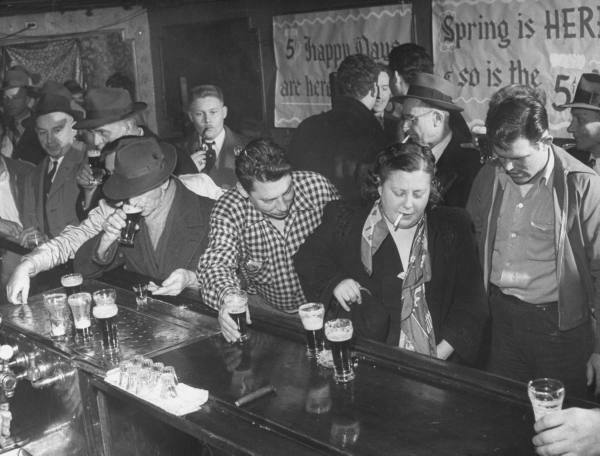 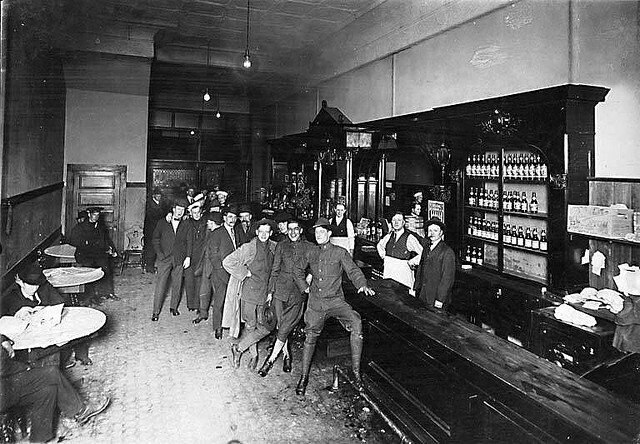 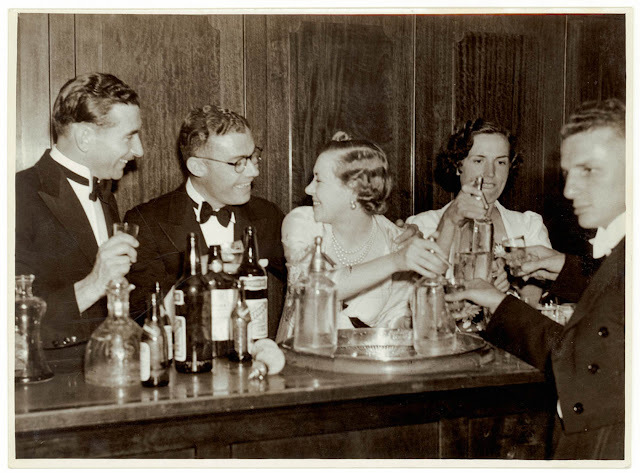 Bars, saloons, pubs and speakeasies of days gone by. 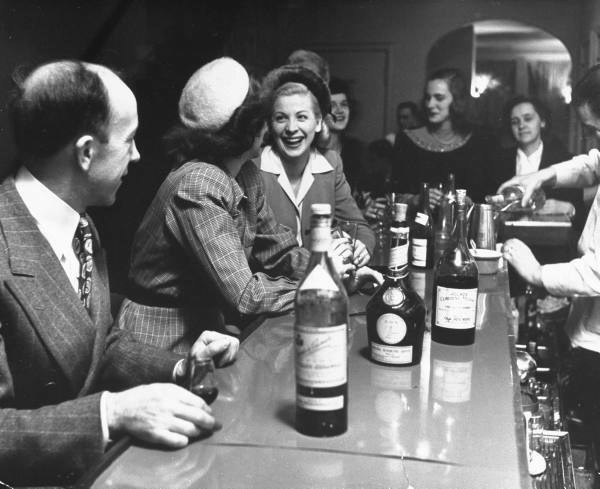 Ralph Morse, LIFE © Time Inc.
Tony Linck, LIFE © Time Inc.
John Philips, LIFE © Time Inc.
Margaret Bourke-White, LIFE archives © Time Inc.
Eliot Eliosfon, LIFE © Time Inc.
Nina Leen, LIFE © Time Inc.
Margaret Bourke-White, LIFE © Time Inc.
Francis Miller, LIFE © Time Inc.
Frank Scherschel, LIFE © Time Inc.
Allan Grant, LIFE © Time Inc.
Bill Ray, LIFE © Time Inc. 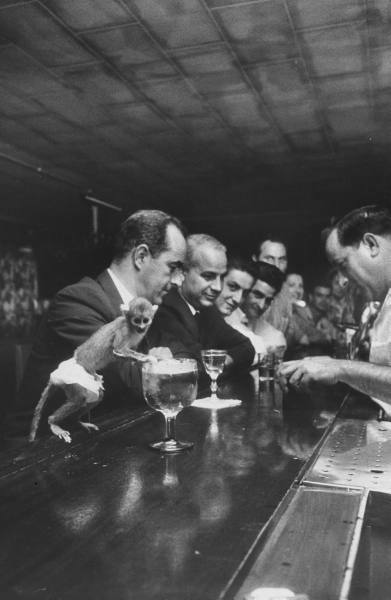 The Alaskan one looks cozy (for a bar, I mean) and that monkey photo is a real surprise.